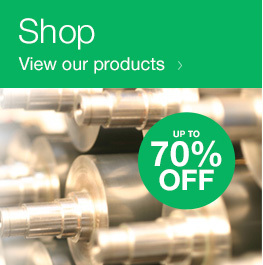 Cheshire Anilox Technology and its manufacturing partners, provide the latest in high performance anilox sleeves. 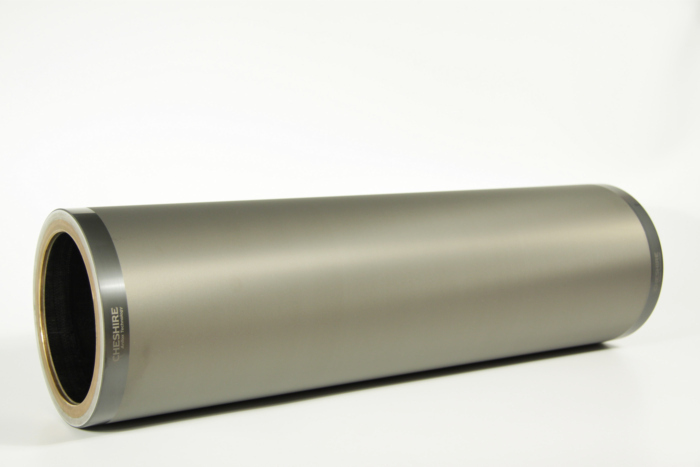 Cheshire’s high-pressure air cushion design offers better shock absorption and allows easy and smoother mounting. The side faces are protected with a choice of different materials to reduce inner layer damage and provide corrosion protection. 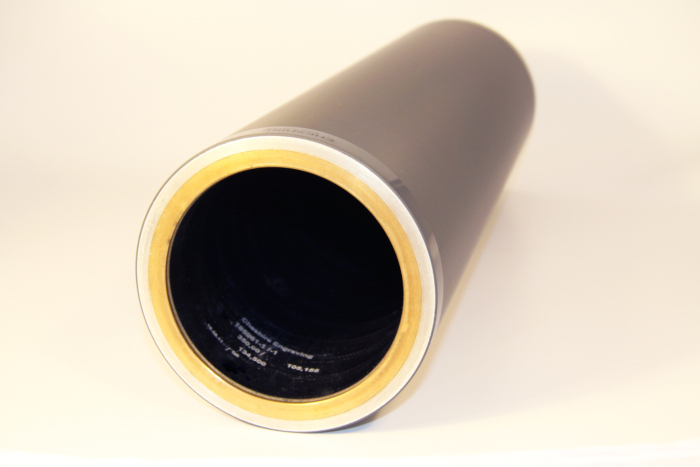 Anilox sleeves are available in all common printing widths and custom lengths.